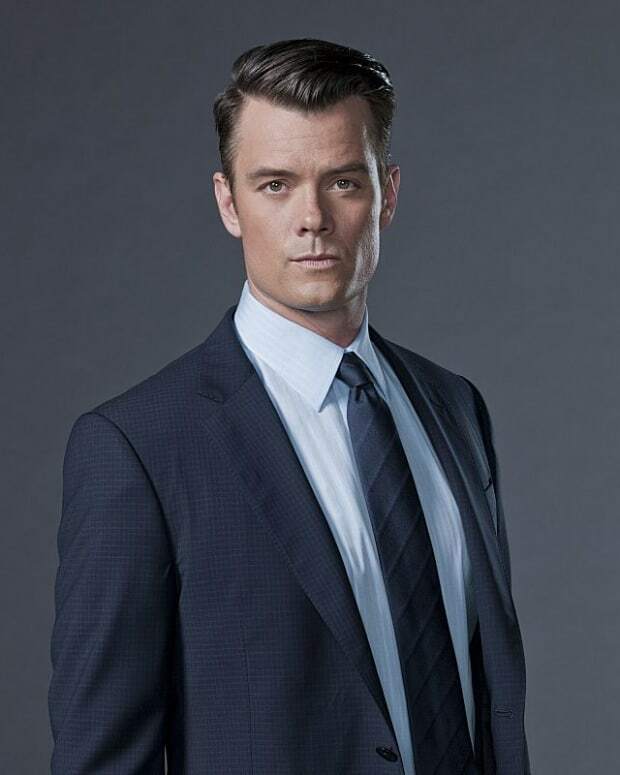 Former All My Children star Josh Duhamel is returning to television in the new CBS cop drama Battle Creek. The procedural from the creators of House and Breaking Bad premieres March 1. Based on the previews, Battle Creek should be a lot of fun! 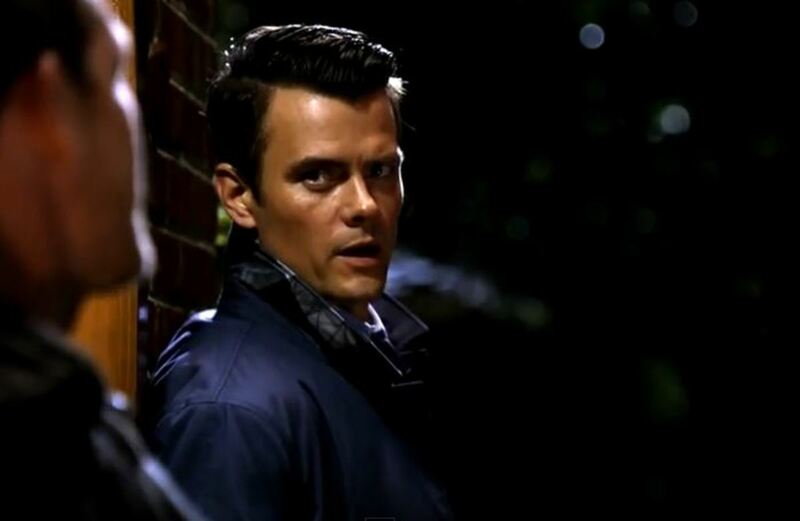 Duhamel stars opposite Dean Winters as Special Agent Milton Chamberlain and Detective Russ Agnew respectively. They duo fights crime on the mean streets of Michigan. 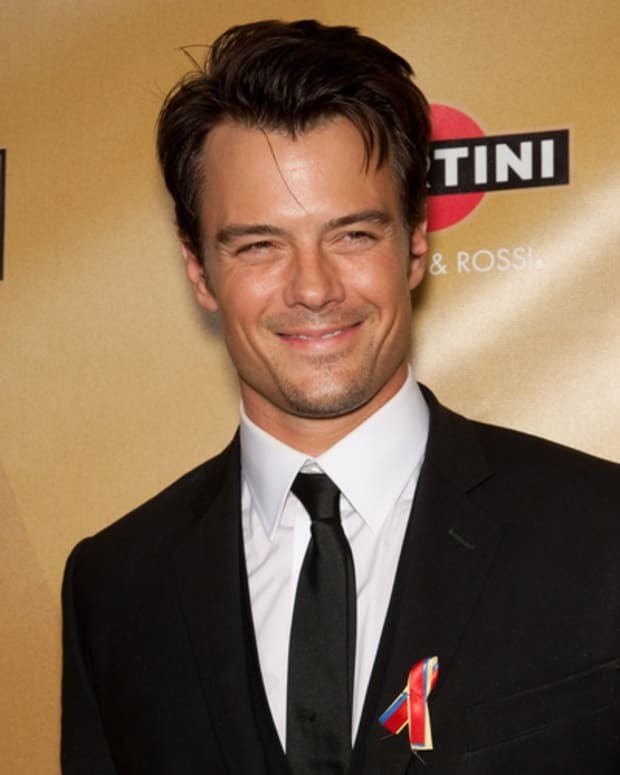 The Battle Creek trailers features Duhamel’s usual charm—as displayed post-All My Children on the small screen in Las Vegas and on the big screen in Transformers—and more than a few comedic quips. Watch them below!